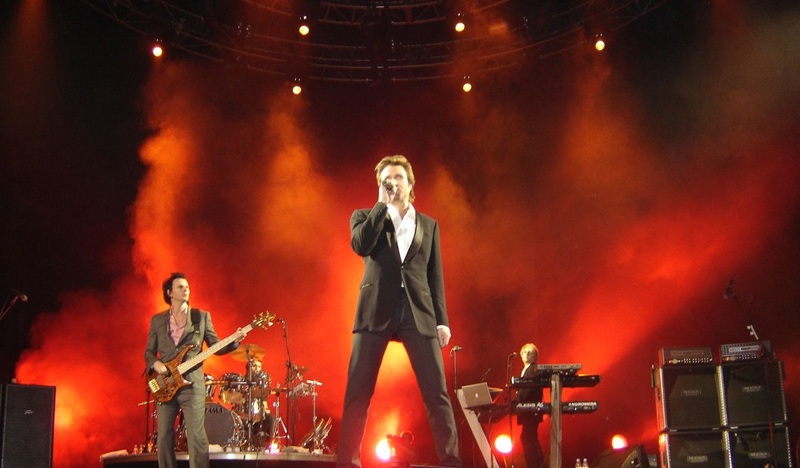 Duran Duran are an English new wave and synthpop band formed in Birmingham in 1978. The band grew from alternative sensations in 1982 to mainstream pop stars by 1984. By the end of the decade, membership and music style changes challenged the band before a resurgence in the early 1990s. The group were a leading band in the MTV-driven "Second British Invasion" of the US. They have placed 14 singles in the top 10 of the UK Singles Chart and 21 in the Billboard Hot 100, and have sold over 100 million records worldwide.